We are always looking for experienced and motivated nail technicians at Boudoir Nail Bar! Please send us an email with your education, recent work history, and length of time in the nail salon industry. We will respond to all qualified applicants within 48 hours to schedule an in person interview. If you are looking for nail tech jobs San Diego, you have come to the right place! 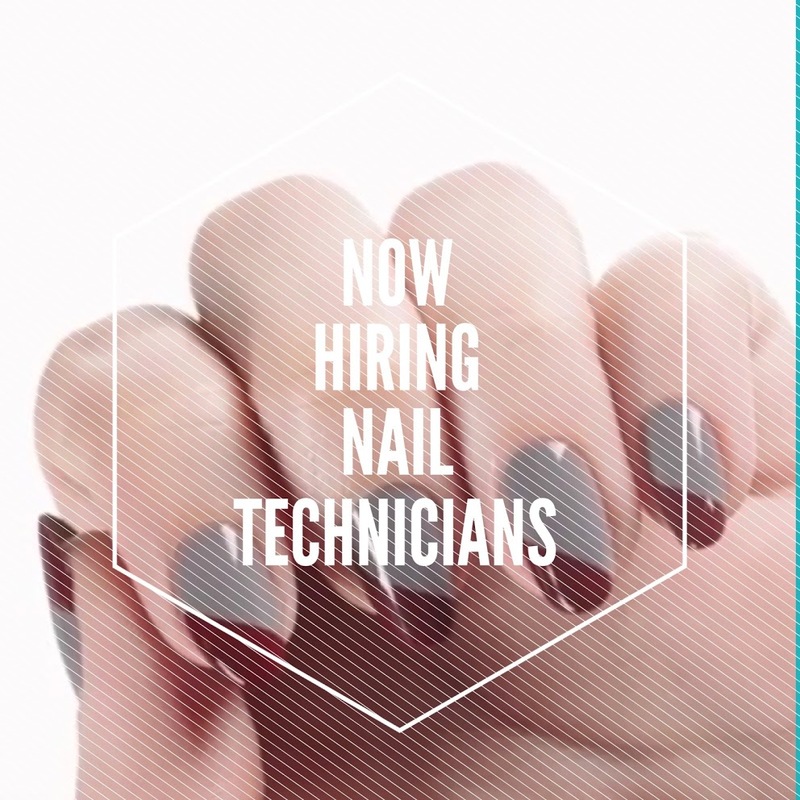 Looking for nail tech jobs San Diego? The job of a nail technician is to cosmetically treat the fingernails and toenails of their customers. Aside from performing pedicures and manicures, this could also involve shaping and polishing their nails too. It is a rewarding job in many ways and it can benefit both you and your customers. That is why the nail salon industry is seeing so many new nail technicians enter the workforce each year. The trick to getting your foot in the door is obtaining the proper education, certification, and experience. Then you can work in virtually any nail salon or beauty shop that is hiring nail technicians. Nail technicians have very flexible hours. You can earn as much as you want or as little as you want, depending on how many hours that you want to work. It is a very satisfying job too because you get to spend all your time making other people look better. Once they’ve seen the results of your work, they will then feel better about themselves too. This is the reason that people go to nail technicians in the first place. They want to increase their self-esteem by looking more attractive to other people. You’ll have a major part in making their wish come true. Working at a nail salon in San Diego is not like working at a traditional job where you are forced to wait for your paycheck every 1 to 2 weeks. Nail technicians are often paid on each day they work, which is why you get exactly what you put into it. The work may be challenging but that’s why they are called “technicians.” You are bringing a creative skill to the job which ordinary people do not possess. The neat thing is that you get to improve on this skill each day and receive continuing education within the industry. The more work experience you receive, the better your reputation will be in the salon and throughout your local area. Then you will have customers requesting for you to treat their nails. If you do a good job, they will leave you big tips. It takes between 3 and 9 months of schooling to become a certified nail technician in most states. Since the nail salon industry is always looking for new nail technicians, you should expect to find a job right after you graduate from beauty school. Sometimes the school will even help you obtain an apprenticeship so that you gain work experience as a nail technician. Then you can take that experience and get a job in virtually any city or town in this country.